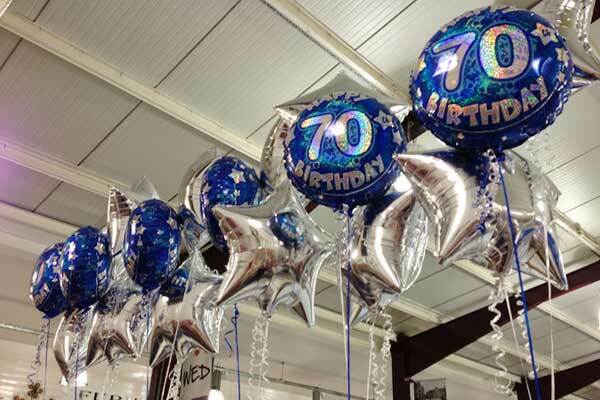 At Balloons for all Occasions in Oswestry Indoor Market, we staok a massive range of foil balloons that can be made up in sets, or bought as individuals foils that come on a weight. Foils can be matched in with any other colour to make sets. If we don’t have it, we can usually get it for you if you let us know in time! 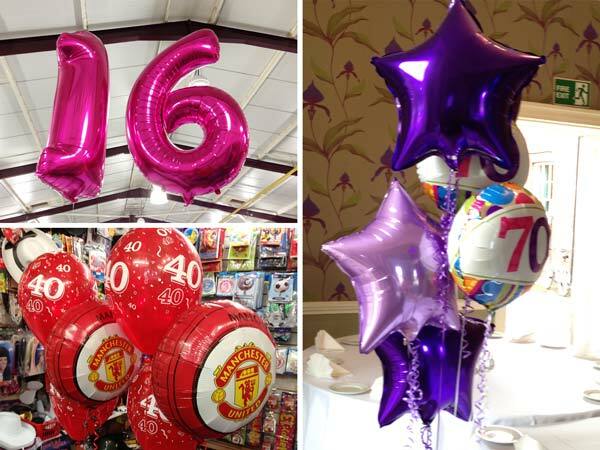 As well as foils for every key birthdate and anniversary. we stock a range of character foils, available individually or as part of a set. Foil balloons, once blown, will last several weeks.